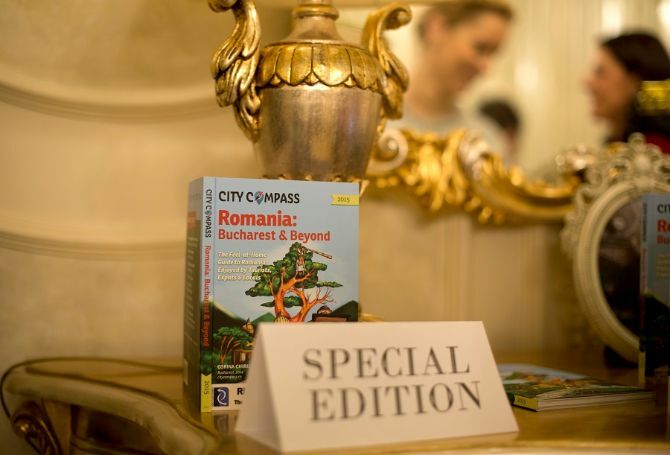 City Compass launched the seventh edition of its English-language guide, City Compass Romania: Bucharest and Beyond 2015, on November 27 at the Noblesse Palace in Bucharest. The new edition of the guide brings a wealth of new information for anybody looking to discover Romania and Romanians. 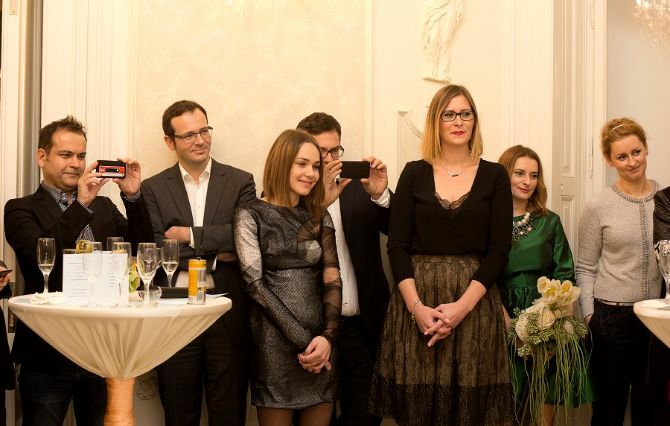 More than 150 members of the expat community in Bucharest, as well as Romanian readers, partners and friends celebrated the launch. 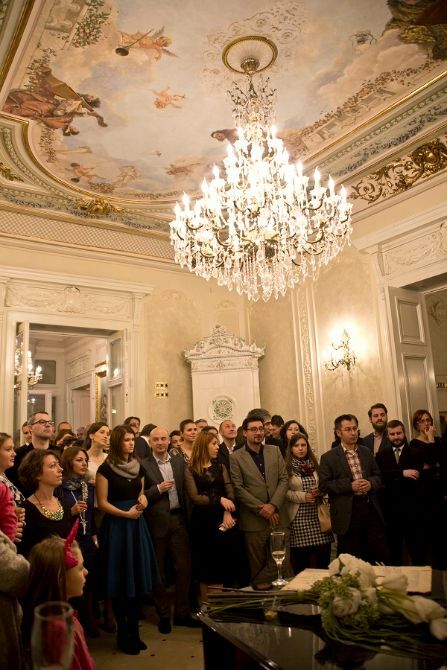 “I am extremely happy and proud to present our 2015 guide to Romania, aiming to provide with unique insights on Romania. 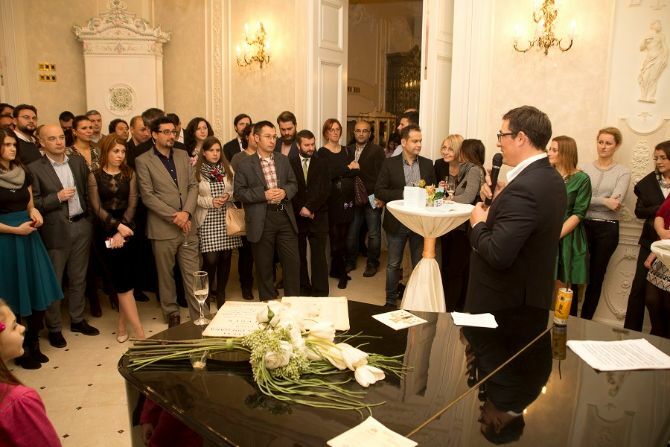 It is the 7th edition, we have been publishing yearly guides since 2008, and it has helped thousands of people to get to know and understand Romanians and their country better,” said Volker Moser, founder and partner of City Compass Group, in the launch gala. 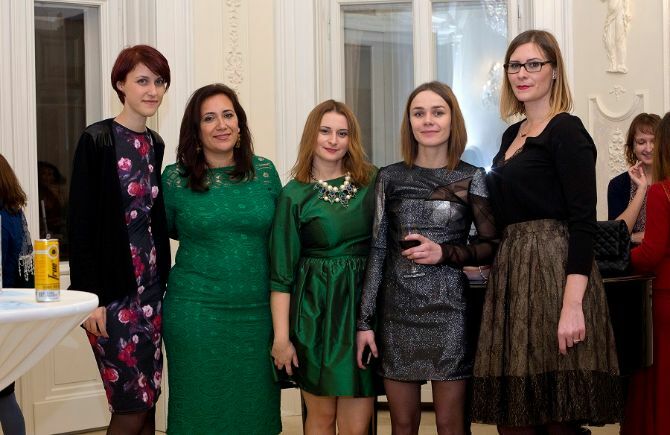 Over 23 guest writers, both Romanians and expats, contributed to the 2015 edition, which was coordinated by Corina Chirileasa, who is also the founder and Editor-in-Chief of Romania-Insider.com, and Editorial Director with City Compass Media*. The new edition of the guide is now available in print, and can be soon bought from Anthony Frost bookshop and from Carturesti bookshops in Romania. A Kindle version will also be soon available on Amazon. 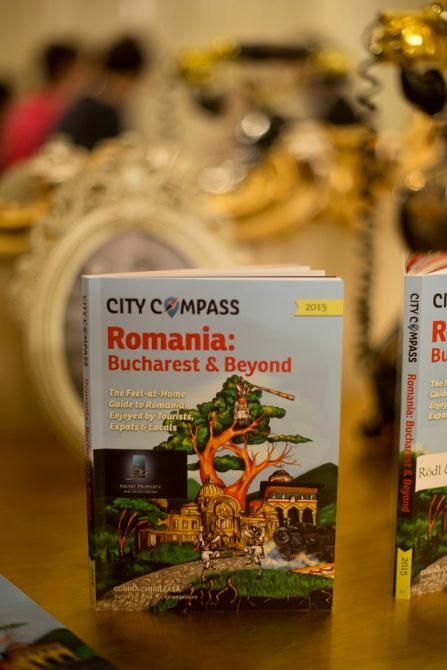 More info about the content of the new City Compass Romania: Bucharest and Beyond 2015 here. City Compass has also officially launched its newest product, the premium access on citycompass.ro and the feel-at-home club. The premium access offers online media services customized for companies. 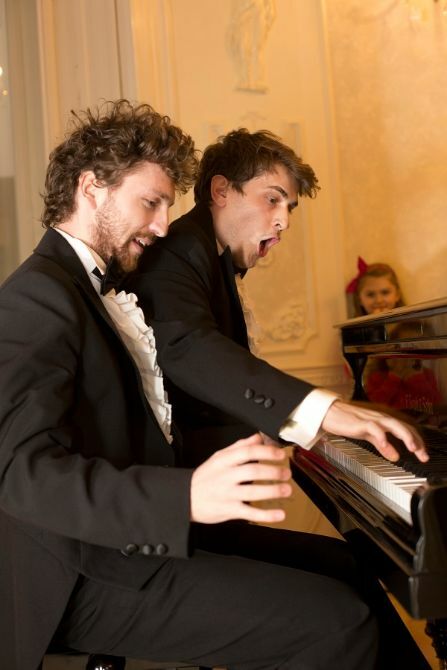 “Our new premium access on citycompass.ro is a sponsored access by companies. Imagine that apart from this printed guide that you receive upon your arrival, you also receive a log in and a password for our site - once you log in, you have access to: download this guide as a pdf for tablets and smart phones, you have access to uniquely researched info only for premium members, and you are automatically part of the feel-at-home club where you can benefit of discounts and goodies that our feel-at-home partners want to provide to our different communities in order to show that Romania delivers great services and products. 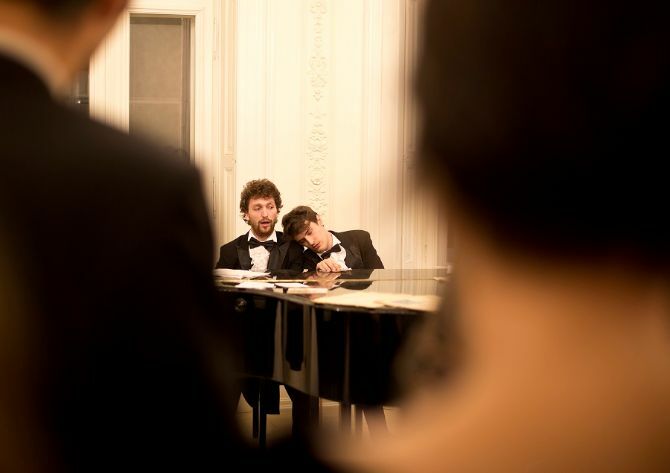 This is the feel at home club and city compass premium,” said Volker Moser. 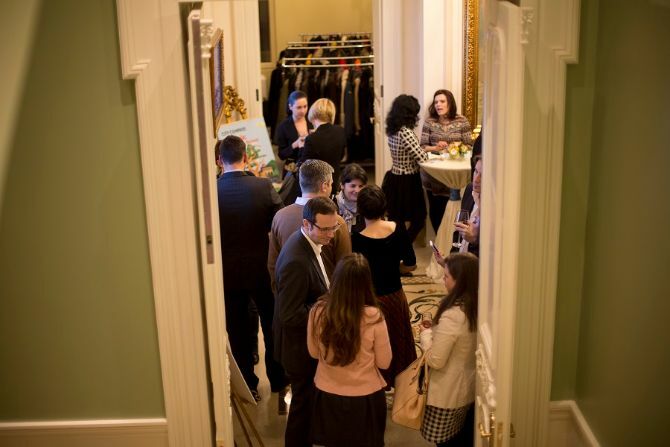 See the photo gallery from the launch event below. 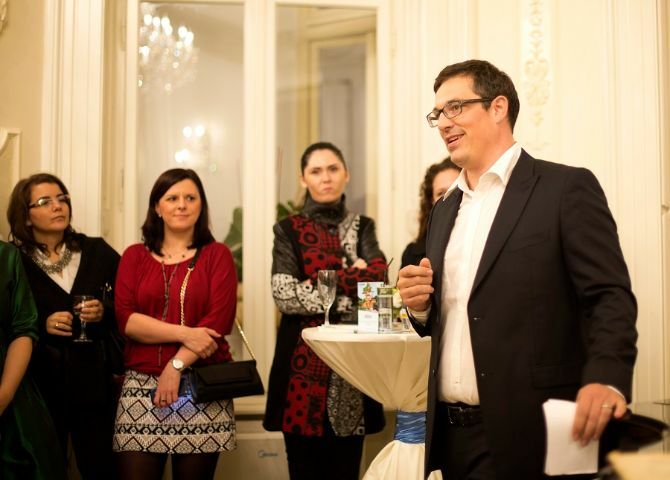 Pictures courtesy of Kathrin Weident, copyright www.indivizual.ro. Re-distribution is forbidden. 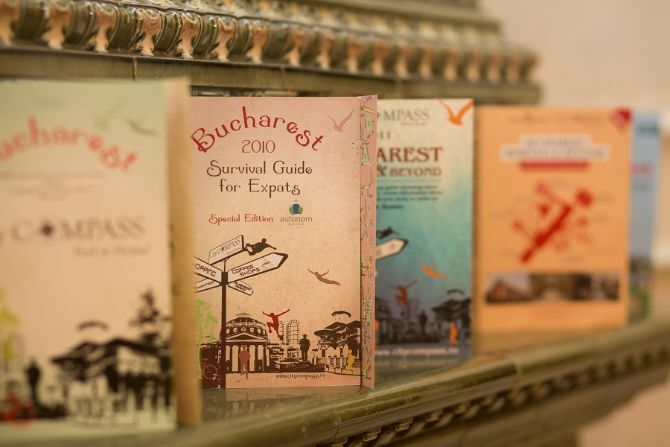 *City Compass Group is the only integrated expat services group in Romania. It includes City Compass Media, which provides several media products in English language: Romania-insider.com, which is the most read English news platform on Romania with more than 1.2 million unique readers on the past 12 months, daily and weekly press reviews for top management, the printed guide, the citycompass.ro site and the premium access services. 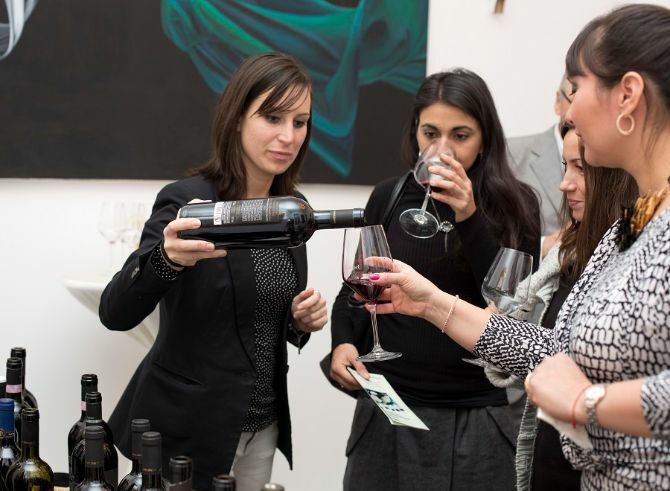 City Compass Tours and Events provides tours, team buildings, travel assistance and organizes corporate events in several languages for companies and individuals. 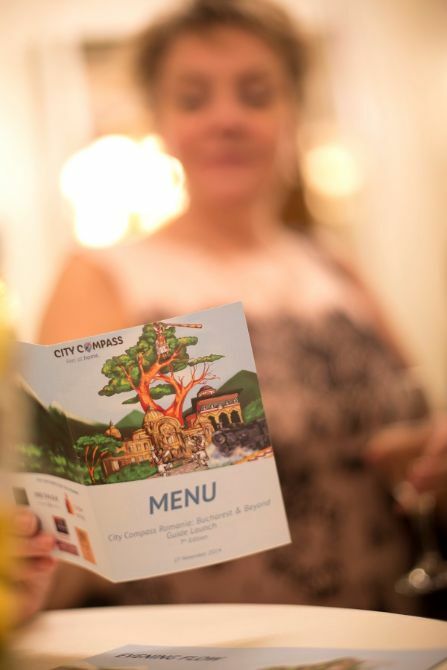 City Compass Intercultural Consulting provides specialized business and cultural adaption trainings and workshops for expats, their families, and international teams.